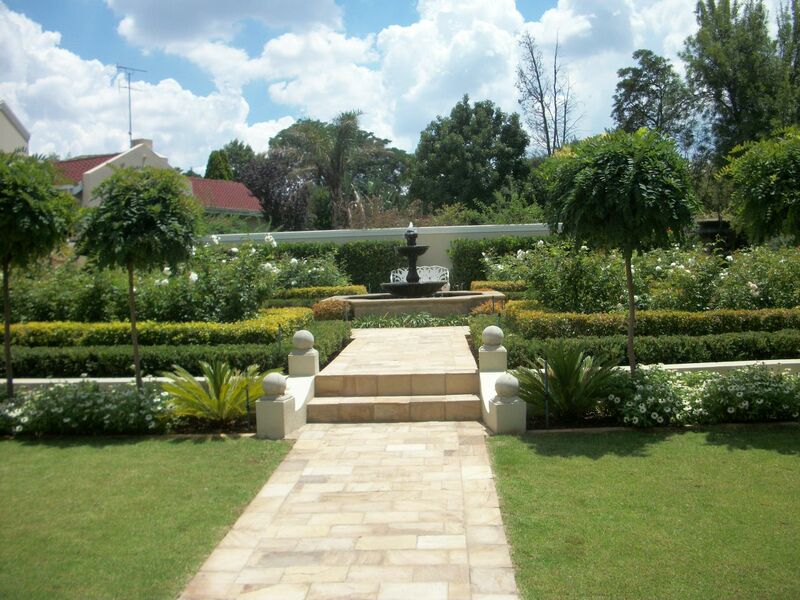 "We are most pleased with our freshly landscaped garden. After interrogating our needs, Stephanie prepared easily understandable plans and planting arrangements which we could visualise without quibble. 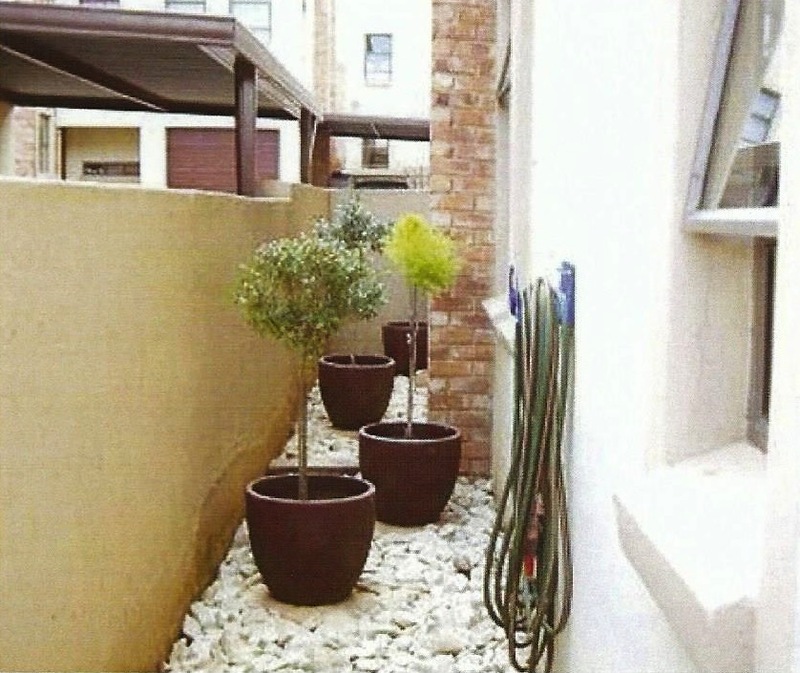 The landscaping and planting could not have been simpler and was delivered very quickly and clearly planned well"
While our ideal project follows all elements from design, to construction and then maintenance, we are happy to offer each service individually to meet your personal landscaping needs. The garden is a place where families congregate, children play and parents relax. Uniquely, this makes them a living, breathing extension of our homes. It is our job to listen to your ideas, needs and garden inspiration and give it the same creative energy as the inside of your home. No job is too small for us and we can work within most budgets so please feel free to give us a call or drop us an email. From here we will set up an appointment and listen to you and advice accordingly – there is no charge for consultations. Once we know what you are looking for we will provide options – for example some gardens are done in phases. We will then give you a quotation and explain the time span from start to completion. Communication is key in any business relationship so we welcome questions and involvement. 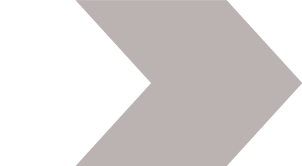 We work for you and we pride ourselves on our reputation so you, our client are very important to us. 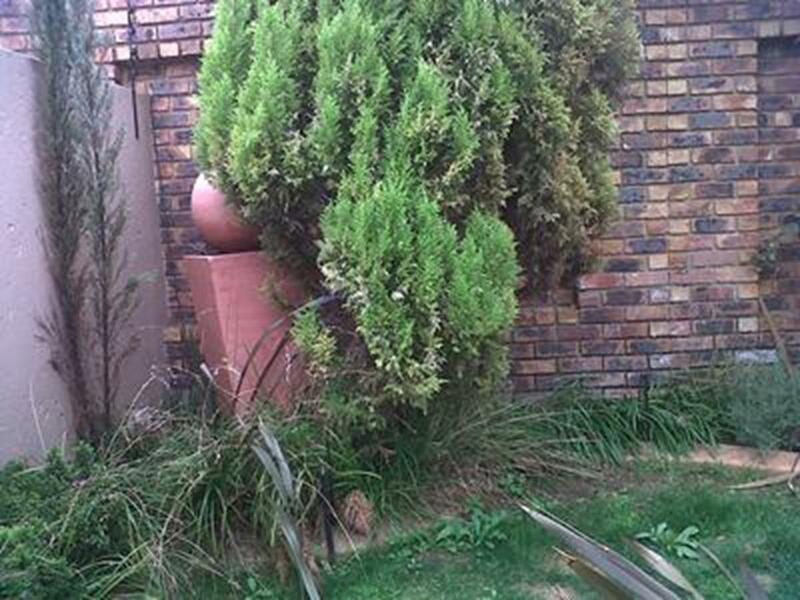 "We would highly recommend Stephanie for any landscaping project you may have in mind." The following are pictures of the project undertaken in May of 2014. The location is the Prince of Wales Hotel on the busy A38 in Berkeley, Gloucestershire, England. This Hotel is constantly busy and is in an amazingly central location. SJ Flowers and Landscaping met with Melanie who is the Hotel Manager and she explained what she was looking for. Melanie's main problem was lack of colour and she really needed plants that did not require a lot of watering. The project took us four weeks to complete. The entrance of the hotel already had brick planters so we decided to fill these with seasonal flowers and place hanging baskets there as well as on the front walls of the hotel. From the dining room the guests overlook the vast lawns and flower beds so this is where we set about bringing more colour to the garden. This garden is a typical country garden so our aim was to compliment the style. The trees were slightly pruned and country type flowers added to the beds. The plants that were already there were thinned out to allow for better conditions to enable further growth. SJ Flowers and Landscaping made use of what was already in the garden and added to this by planting over 500 seasonal bedding plants. SJ Flowers and Landscaping felt more structured plants were required in some of the flower beds and added shrubs such as Cordyline Aust and other various colours of the same shrub. We used a number of Nandina Domestica shrubs as we wanted to take advantage of the ever changing colours of this shrub as the seasons change; from the red berries to the bright red leaves in the winter. SJ Flowers and Landscaping took advantage of the wonderful trees already well established in the garden and placed hanging baskets under them. This allowed us to give colour to otherwise dark areas and the filtered sunlight is sufficient for these plants. During wet weather the droplets from the trees prevent the baskets from drying out. Melanie was very pleased with the results of the project and both Melanie and her team made this a very pleasurable task. SJ Flowers and Landscaping have had many positive and inspiring comments from the local people who frequent the Hotel and also from the guests, many of whom have stayed at this Hotel many times before. With a garden of this size it will always be 'work in progress' and we feel very privileged to have been asked to continue with the maintenance of these gardens. 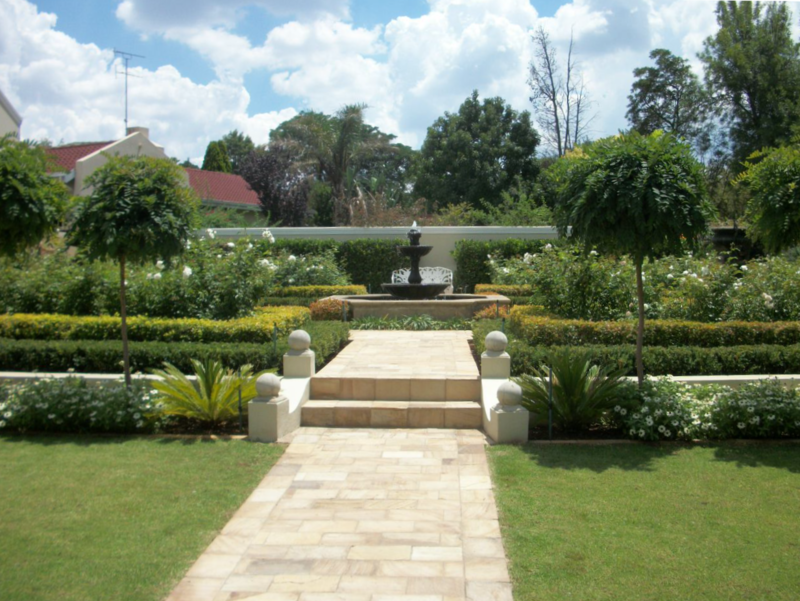 It is with pleasure that we have accepted and will continue to take great pride in the fact that we are representing The Prince of Wales Hotel when tending to the gardens and hope that the guests will enjoy the grounds during their stay. 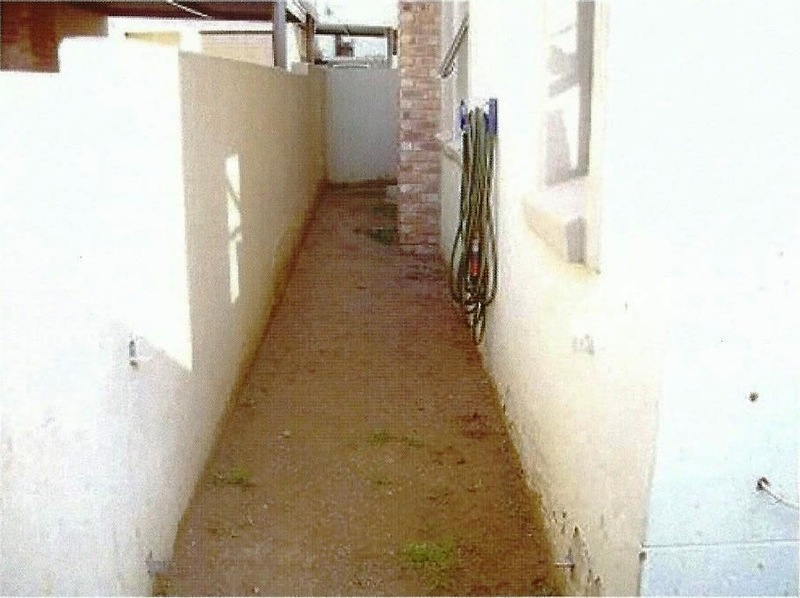 This is the Before pictures of a small Townhouse garden. It had a lot of plants in it and was too overcrowded. It also had an irrigation system which no longer worked and was beyond repair. SJ Flowers and Landscaping met with Jane, the owner of the property to discuss her requirements.She did not like the conifers in the garden or the water feature. She said she used a lot of Herbs and would like a variety of those. She was basically looking for a good tidy up and more structure. Although Jane enjoys her garden, as a busy working mother she no longer had the time to spend maintaining it. Sj Flowers and Landscaping set about removing the unwanted conifers, many of which were diseased. 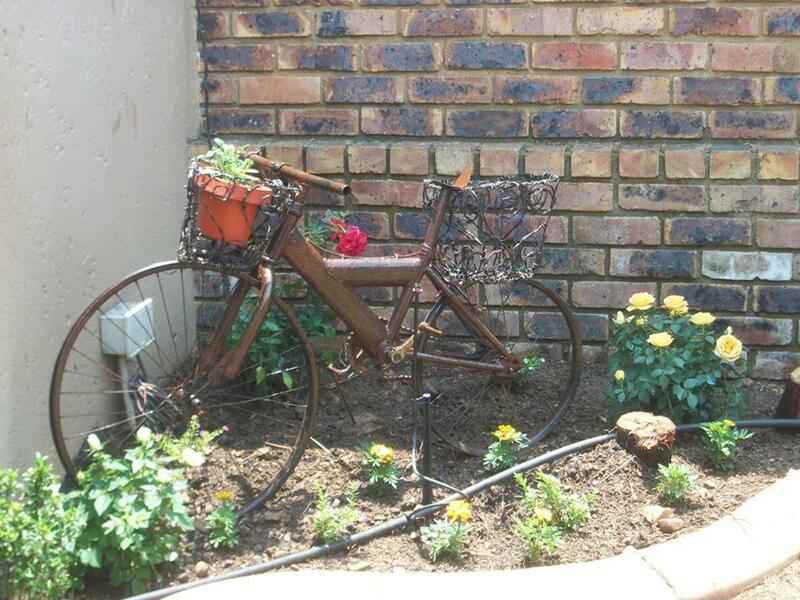 The water feature was removed and an ornamental metal bike put in place. The bike had space for a trailing bedding plant to front and rear and therefore giving plenty of colour. The existing plants were thinned out and cut right back and edging pavers had been put in place to define the border edge. SJ Flowers and Landscaping used the undercover patio and path area to put numerous pots filled with fragrant Herbs. These were placed next to the wood sleepers that marked the path.SJ Flowers and Landscaping planted a climbing pink Rose to the rear of the garden and this was the focal point from the seating area. This Rose flowers for ten months of the year so is a valuable addition. Lastly, SJ Flowers and Landscaping replaced the old irrigation system with a new one.Jane was very happy with her garden which was easy maintenance and a pleasure for her and her family to sit in. Jane was a true inspiration to me and truly a wonderful lady. This was a lovely project for SJ Flowers and Landscaping and again wonderful clients. Sue and Alan had not long moved into this stunning Tuscan style double storey townhouse. The garden was not a large one and had lots of long strips. The house itself had small windows looking out to the side of the garden. Sj Flowers and Landscaping decided to use the windows as a photo frame and planted miniature lolipop trees so as not to block out the light but rather add colour. Alan and Sue wanted something that was easy maintenance but both he and Sue loved to entertain so wanted somewhere where they could sit and barbecue. Alan was also a very good cook and loved using herbs so i decided to make a focal point using herbs. Alan is also a very tidy person and likes the garden to look as immaculate as their beautifully decorated home so SJ Flowers and Landscaping used a very formal design to suit.The house is situated in a complex and the design was very attractive so little was needed except a beautiful bouganvillea. 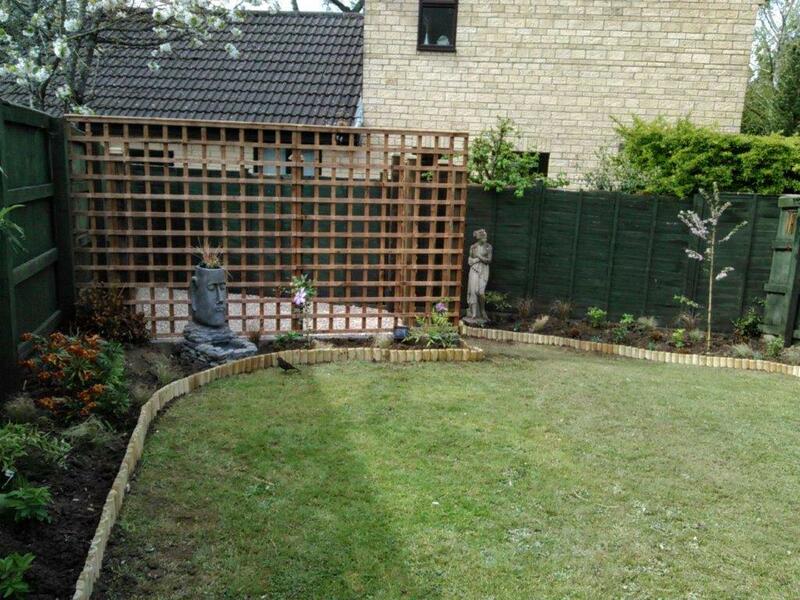 Please view the pictures above to see how this garden changed from being a blank canvas into a wonderful low maintenance, easy living garden. Our client wanted something easy to maintain. He loves his garden but like many people he does not have the time to spend in it as he would like. He had a washing line which was sitting in the middle of his lawn. Behind his shed was a space which was overgrown and contained some items which were not in use. Down the side of the garden were plants which had overgrown and many of them which our client no longer wanted. He was looking for evergreen or easy plants where his garden would have colour all year round. 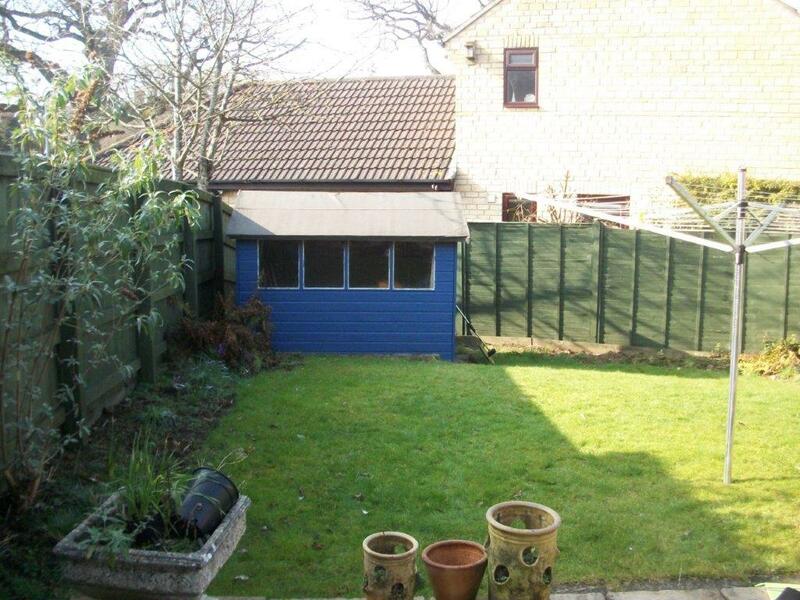 He also wanted his shed to be removed and wanted to move his washing line to the rear of the garden. We needed a structure that allowed the wind to circulate - the shed was blocking this. We removed the shed as well as the old weed grass behind the shed. A small retainer wall was built - the shed was quite a bit higher than the washing line area so we needed to ensure the earth was not going to move. We covered the area with protective fabric and scattered pebbles on the top which lightened the area and created the feel of more space. The washing line was put back into place. A strong lattice fence was erected where the shed once stood. This not only allowed the wind to circulate, thus drying the washing quicker but it also allowed us to plant colourful climbers against it. In the summer our client would be looking onto a 'wall' of colour and in the winter the evergreen leaves would still be sufficient to hide the washing on the line. Just by doing this small alteration it had huge impact on the garden as a whole; opening it up and giving the feel of a much larger garden. We used a variation of grasses and herbaceous plants to create the natural look that our client was looking for. The Clematis climber would need minor pruning but the rest of the plants were very low maintenance. We also used a few ceramic garden ornamental structures to create height and interest. For definition log roll was put all around the flower beds - looks good and is functional as well! If you have a part of your garden that you do not know what to do with then give us a call and let us offer you a free consultation. The Pergola Walk had such potential when we arrived. You could see some amazing shrubs which had been taken over by weeds. We needed to make this special space special again. We wanted to encourgage people to walk along the path because this path leads to the rear of the Hotel garden which cannot be seen by sitting on the patio so we needed to make it inviting. 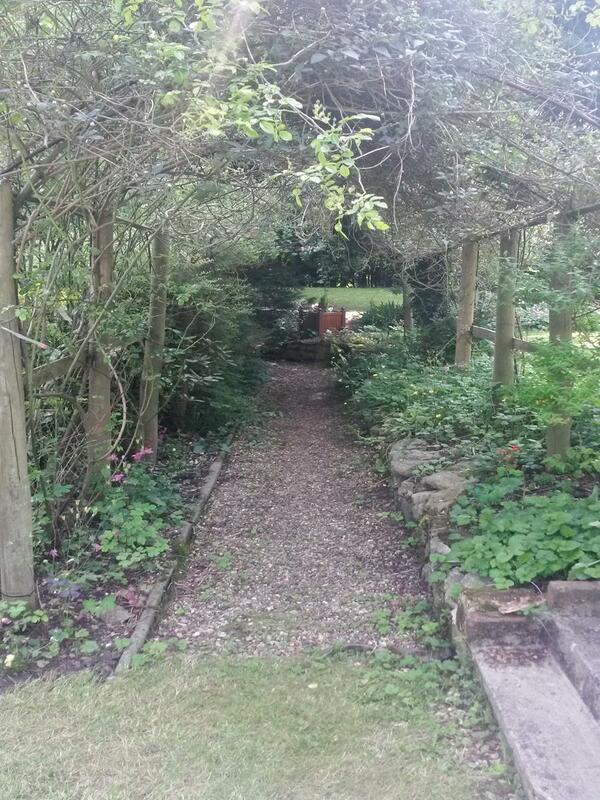 This path is far more inviting and has enticed many residents to view the rear garden. All we did was to clear the Ivy which had strangled the Rose creeper and Clematis. We allowed some light through from above and from the sides of the Pergola. We planted shade loving plants and British Wild Country Flowers and results speak for themselves. The garden is alive with Bees and Butterflies once again :).